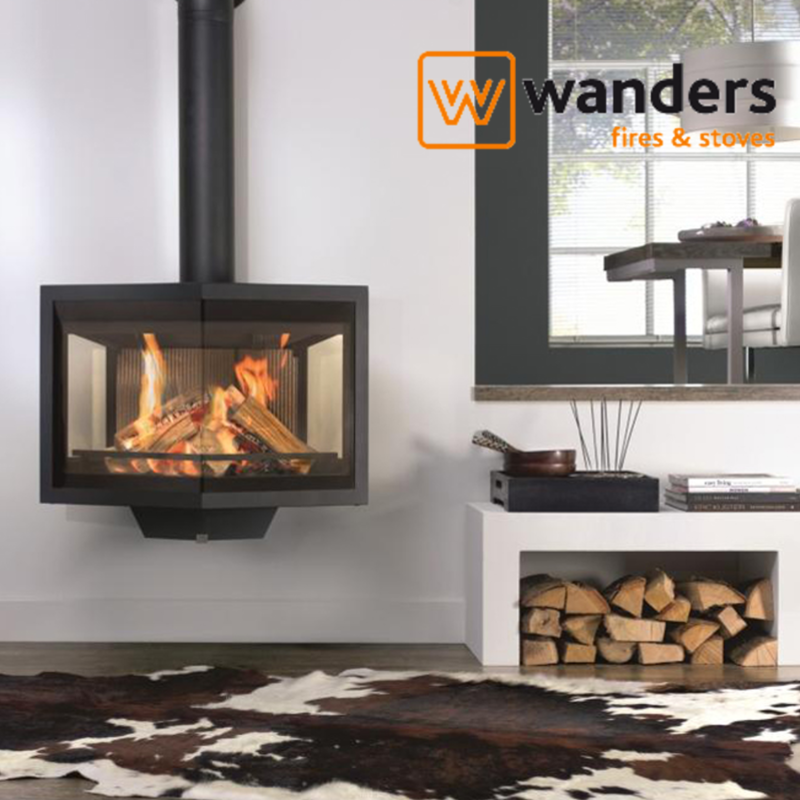 At Wanders Fires and Stoves they manufacture entirely independently. In thier fully equipped factory in the Netherlands 40 people work daily with care for the production of stoves and fireplaces ordered all over Europe through thier network of retailers. The fireplaces and stoves they build are designed on our own drawing table. By listening to the needs of our customers and with a constant look into the future, every year they are able to develop new and special products.